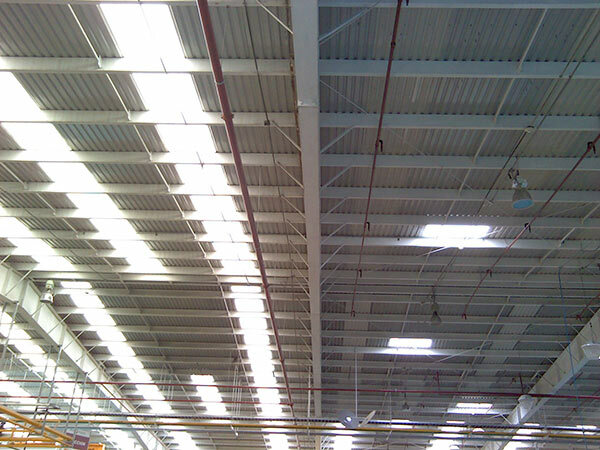 Maintenance represents the backbone for properly conserving any building asset. Because roofs represent the first line of defense for a building’s integrity, hiring any of Roofmaster’s profesional roof maintenance programs for a roof is a proven strategic and profitable investment. 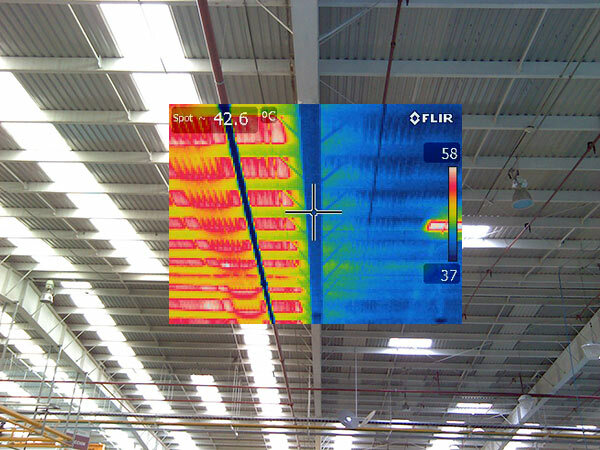 In order to detect roof integrity failures, we carry a full assort of instruments and measurement techniques. Our able technicians inspect and determine roof opportunities where preventive and / or corrective actions are necessary. 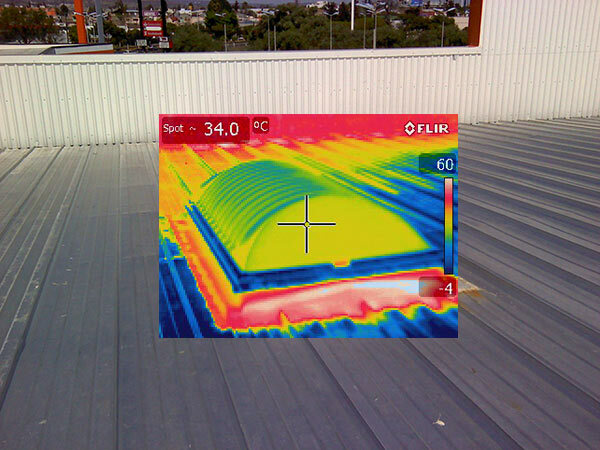 Infrared Thermography, Aerial photography, are just some of the everyday tools to help asses a roof’s damages and weak points. 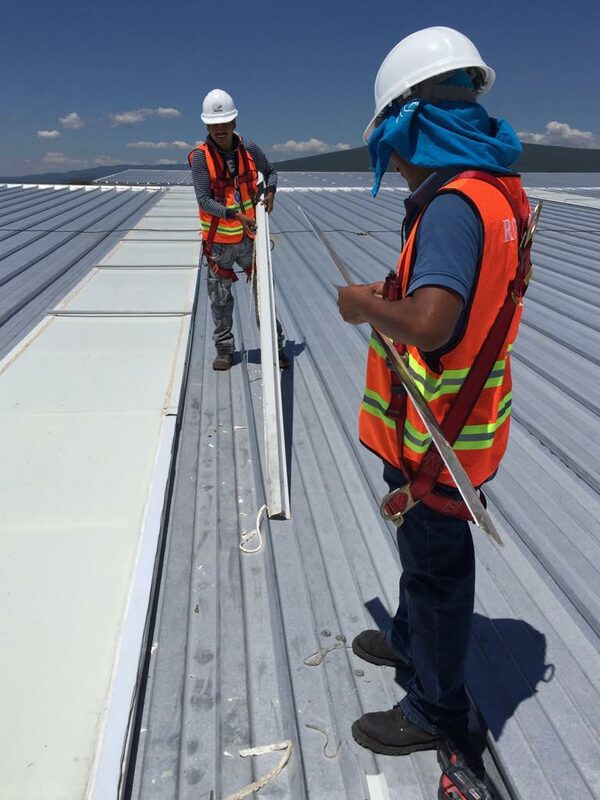 Roofmaster’s Assesment Service gathers information regarding the roof’s general condition as well as the condition of all the installed roofing components, such as metal pans, flashings, gutters, penetrations, etc. A report is generated showing the type and magnitude of all damages and opportunities found. TheAssesment Report allows to properly plan for a roof maintenance program based on cost and priorities. Corrective Maintenance works are provided by Roofmaster after a Roof Assesment has allowed to pinpoint the needed repairs. Roofmaster will install roof maintenance solutions based on its highly trained team of inhouse applicators and proven quality sealing and waterproofing products. Because our company has an only OEM sourcing policy our products are priced competitively and in case of any quality issues, supplies are traceable to the original manufacturer. Our Preventive Roof Maintenance Programs allow is one of Roofmaster’s core products. In exchange of a financially sound yearly fee, we offer programmed roof inspection and repair visits to carry on professional preventive maintenance activities. 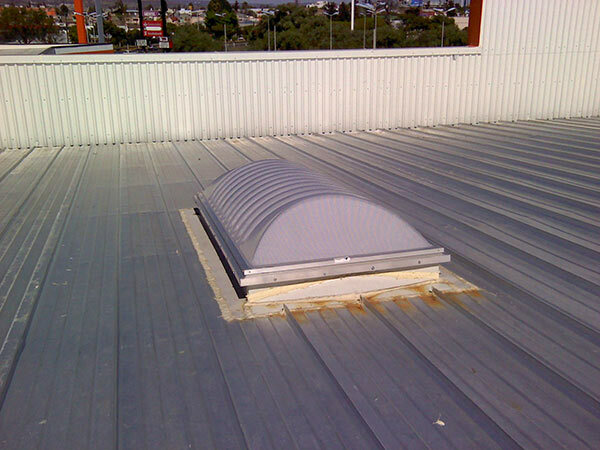 Building owner obtains full support when it comes to leak containment and repair, as well as controlling oher common ocurrances that may render a roof vulnerable if not properly treated in a regular fashion. Our Roof Emergency Service is part of our Preventive Maintenance Programs and it enables building owner and/or building tenant to contact Roofmater whenever a containment action is required due to damage to a roof during or after a storm or accident. Such as leaks, wind damage, hail damage, fire damage. A crew of servicemen can be fully geared and prepared to repair within a maximum of 24 hours of emergency call. Call today for your customized roof maintenance program proposal.